OLYMPIA, Wash. – One week after posting their first ever outdoor win, the Oly Town Artesians return home to The Evergreen State College to take on the two time Evergreen Premier League champion Spokane Shadow on Sunday, May 21st at 2:00 PM. 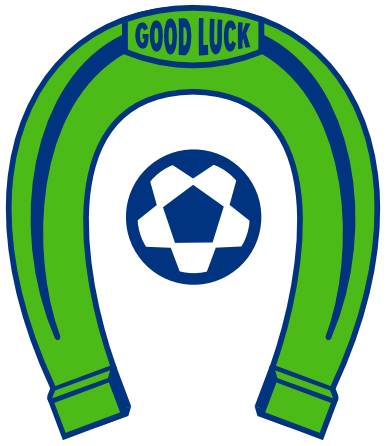 It’s Chinqually Booters day at the Artesians. All Chinqually players get in free with a paying adult and are invited to participate in pre-game festivities with the teams. 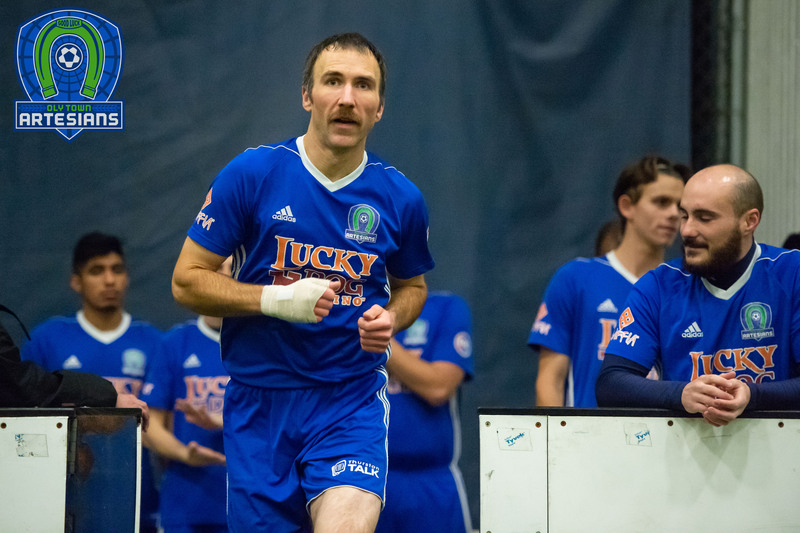 After three games, the Artesians have notched all of the results – A 1-1 draw against Yakima United, a 3-1 loss to Bellingham United, followed by a 1-0 win over Bellingham last Sunday. With their first non-United opponent coming to town, Oly hopes to continue their award winning defensive play and add more offense to the mix. Nate Boatright was named EPLWA Defensive Player of the Week for his performance against the Hammers while Jake Zimmerman took advantage of his limited opportunities to join JT Meyer and Connor Desmond with goals this season. Forward Surafel Wodajo looked dangerous despite the defensive strategy but could not find the back of the net in Bellingham. 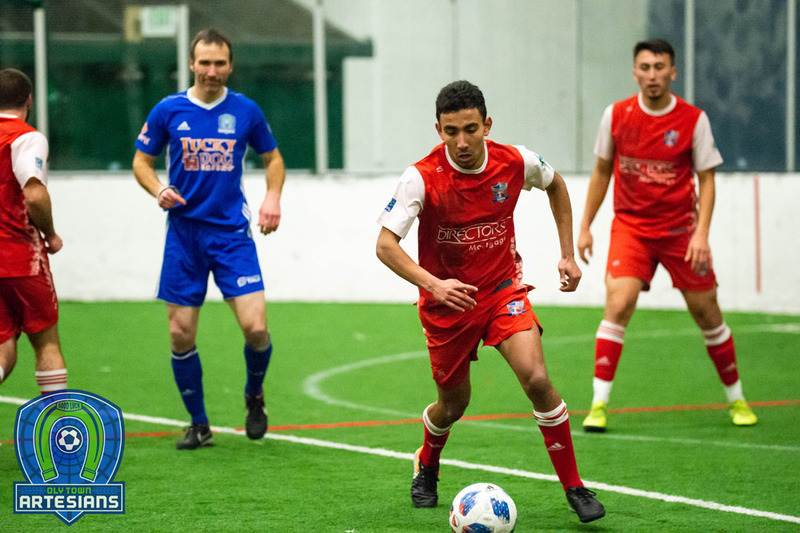 The Shadow played their first two games of the season last weekend with a 2-0 loss to the Olympic Force and a 1-0 loss to Washington Premier South Sound FC. The already road weary team will travel to Ridgefield on Saturday to face the Vancouver Victory before heading to Olympia. 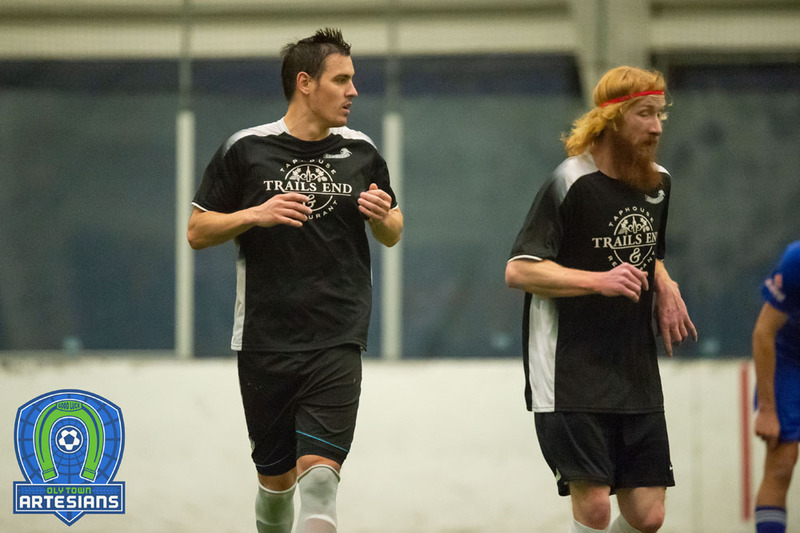 The Shadow won the first two EPLWA championships in 2014 and 2015 before dropping to third in 2016 and are now the second team to their newly formed NPSL first team. First kick at Wembley Soccer Shop Field at The Evergreen State College is set for 2:00 PM. Pre-game festivities begin at 1:50 and Chinqually Booters players are encouraged to arrive early to join the two teams on the field for introductions. Fans can park in Lot F at TESC, located off of Driftwood Road NW near the Evergreen dormitories. Tickets are for sale online at www.olytownfc.com/tickets and will be available at the gate and are $8 for adults, $5 for kids 5-12 years-old, and are free for Chinqually players accompanied by a paying adult and kids 5 and under. Can’t make the game? Follow the Artesians on Sunday and all season long by visiting www.olytownfc.com, following them on Twitter at twitter.com/OlyTownFC, and liking them on Facebook at FB.com/OlyTownFC.